January | 2009 | six words to change the world. funny things found on the internets. Bet your Friday night wasn’t as fun as mine!!! youtube clip of today: wtf blanket. If you hate the Snuggie commercials on teevee as much as I do, you will find this to be humorous. Honestly, I think they make people look like Jedi knights. Which, to some, might be cool. McStarWars, yours is in the mail. And just for funsies, here is the actual Snuggie commercial. VOM. a lifetime movie waiting to happen. HEBRON, Ind. — Police say a northern Indiana woman who wasn’t invited to her sister’s wedding reception showed up anyway and attacked the bride, pulling out clumps of her hair. Twenty-three-year-old Annmarie Bricker of Valparaiso faces a misdemeanor battery charge for last Friday’s attack outside a Porter County home. The Porter County Sheriff’s Department says a friend was hosting a reception for Nicholas Landry and Lori Kappes — Bricker’s sister — when Bricker attacked Kappes on the front porch. Police say that after the attack, Kappes had smeared makeup and clumps of hair missing from her head but sought no medical treatment. Bricker told police she arrived at the home to confront her sister and parents and “just wanted to talk” about family problems. She says she never touched her sister. She “just wanted to talk”? HA! Liar, liar, pants on fire! I sense a Lifetime movie script in the works. Toss in a stripper, a pregnancy, and we’ve got ourselves a nice little Sunday afternoon. Maybe Kate Hudson is available? i voted for a republican today. Having been accused of only seeing things as a Democrat, I’d just like to announce that I transcended party lines today (take THAT, Mike.) and voted for a Republican. This was a very serious and thoughtful vote that I took, and I stand by my decision. 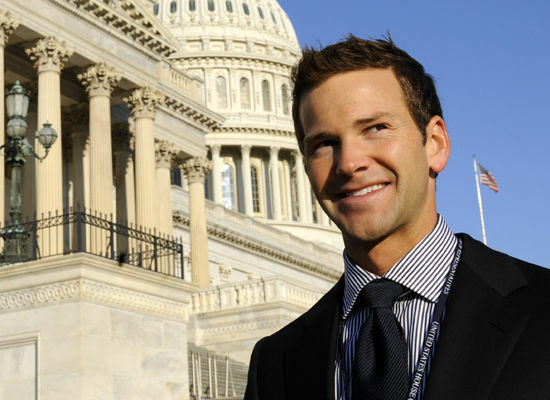 I voted for Republican Congressman Aaron Schock as the hottest Congressional Freshman. Glenn Nye of Virginia, Aaron Schock of Illinois, Jim Himes of Connecticut, Tom Perriello of Virginia, and Jared Polis of Colorado. Nye has solid good looks, and Himes is pretty foxy. But Aaron Schock? 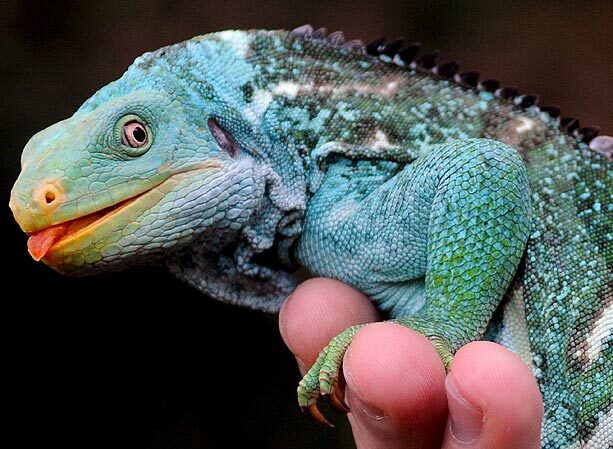 RAWR. Very, very…pretty. And he’s only 27. True story, he’s the first member of Congress to be born in the 80s. Thanks, Huffpo, for the factoid. youtube clip of today: cadbury eyebrows. This video is taking over the world wide webs! No but seriously, people are loving this. It is slightly hilaaaaaaarious. When the girl whips out the balloon? HA! But it’s weird too. Perfect for SWTCTW, no? Now all I can think about is Cadbury chocolate. YUM.